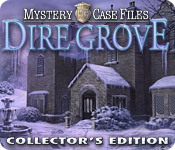 Mystery Case Files®: Dire Grove Collector's Edition - 51il.com PC games! Mystery Case Files®: Dire Grove Collector's Edition is distributed as a trial version, It may be downloaded free of charge,but there is some limit in it. The game you downloaded must not be Resold. Full Unlimited Version, Processed by secure third-party site.No shipping, No waiting or CD-ROM necessary. Instant download & activation. 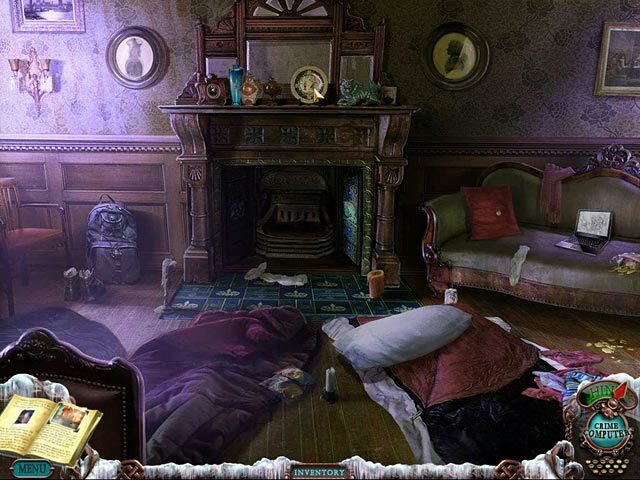 Remove all the limitations, instant activation of Mystery Case Files®: Dire Grove Collector's Edition. Help Albert the cyberdog become a full-fledged cosmonaut by helping him collect all the stars on a gravitational ramp! The eyes have it! Find the 10 differences between each pair of mirrored images in this exciting puzzle game! Score points building massive compounds from atomic elements and bone up on your chemistry in this exciting puzzle game! Help Alex collect gems and laser ammunition while dodging and disintegrating obstacles in this exciting arcade game! Think you're a rock star? Test your reflexes with Pulse, a tough game of coordination that pits you against rock 'n' roll rhythms. Collect stars to upgrade your ship and become a Planet Basher of intergalactic proportions! Travel through space in this game! Use your solitaire skills to fill the realm with magical towers in this fantastic online Card game! Go full-throttle in USS Racing! Unlock 5 cars, including a Subaru and a powerful Lamborghini, and race `em on 4 different tracks. Earn cash and use it to buy quirky fish, boo-tiful ornaments, and awesome accessories, to create your spooktacular Fishdom! No Reviews found for Mystery Case Files®: Dire Grove Collector's Edition. Please write one! 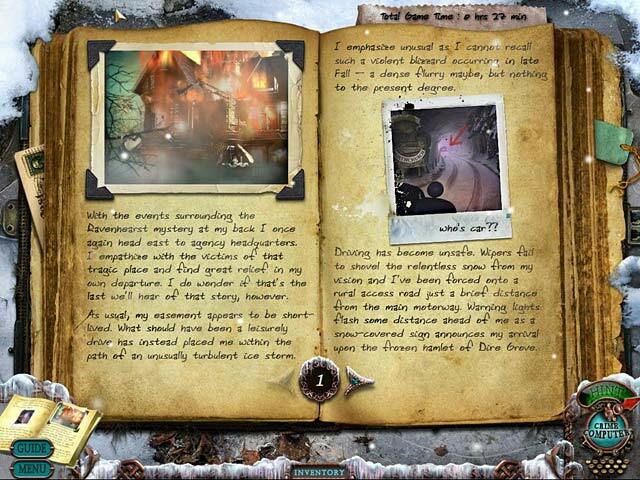 Only reviews,tips,hints,Walkthroughs for Mystery Case Files®: Dire Grove Collector's Edition here. Don't post serial or crack requests here.